Imagine how good you’ll feel when you can carry groceries inside effortlessly, take a hike without getting sore, and bend to pick something up without your knees screaming back at you. 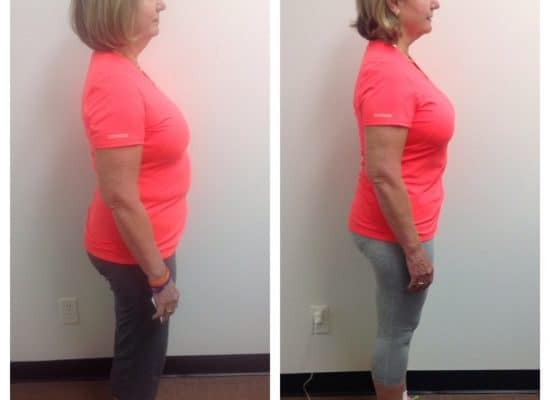 As we get older, our metabolic rate naturally slows down and our body’s muscle mass starts to shrink. Then our hormones start to shift. We get sidetracked with family and work responsibilities. Suddenly our stress levels have skyrocketed, we lose sight of what we are eating and our exercise routines have come to a screeching halt. And then the creakiness sets in. We get upset. We sit more. And exercise less. And our happy, confident, “in-control” selves start to slip away. Yes, Call Me for a Free Consultation! We value your privacy and promise never to give your information away. BUT SLOWING DOWN WITH AGE IS NOT INEVITABLE. 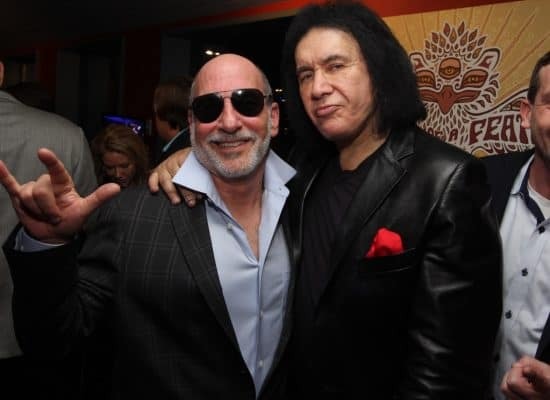 With the right method, the right guidance and the right environment, it’s possible to find your “old self” again right here at Pursuit. Of course we start with a personal fitness assessment. But we don’t stop there. We want to get to know what you hope to accomplish inside the gym, and what motivates and inspires you outside of the gym. 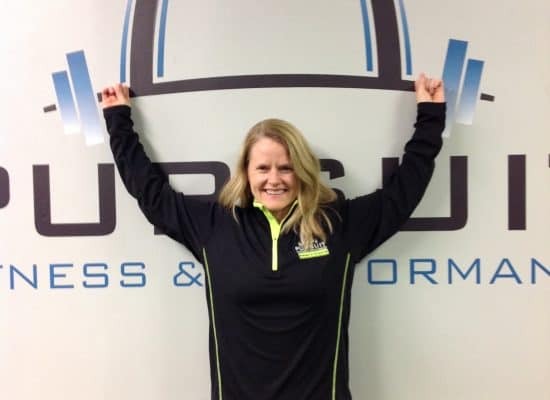 We want to create a genuine relationship and meet you where they are so we can build an exercise and nutrition program that perfectly fits YOU. We want to help you set goals and put the right action steps in place so you can achieve extraordinary results. We understand that it may have been a long time since you’ve stepped foot in a gym. That’s okay! We use a color-band system so every trainer knows exactly what exercises are appropriate and safe for you; and a phased workout that continuously builds from one session to the next. With our guidance, you’ll improve over time. Our Method was developed so that our members can discover what they’re truly capable of. We’re all in this together. That means you and our trainers. But it also means you and our other members. We have an environment that’s completely different than anything else in St. Louis. When you finally lift the kettlebell weight you’ve been working toward, we’re all going to get excited for you. If you skip a workout, we’re all going to let you know that you were missed. We’re the PFP community, and we work hard together, celebrate each other’s successes, and inspire each other so we can all succeed. That’s what one of our members recently told us. We’ve helped our members shed excess pounds. But we’ve also helped them to regain the confidence they lost, to have better eating habits, and to be able to sleep better so they can live long, healthy, and happy lives with the people they care about the most. But don’t take it solely from us. Hear directly from our members. Lots of people try to regain their fitness on their own. You might be part of this cycle: Join a program. Join a gym. Buy an exercise video. Start off strong. Lose interest. Get off track for a few days. Get back on track. Lose interest. Stop entirely. Feel uneasy, guilty and sad. Then start all over again. It’s not fun to try and fail and try and fail…over and over again. At PFP, our experts know exactly what the roadblocks are that keep you in that failing cycle, and our P3 Method is designed specifically so that you can FINALLY break through. Our trainers are experts in fitness and committed to ongoing professional development. Ryan Morgan, founder and CEO, holds a BS in Exercise Science from Rockhurst University and is a certified Strength and Conditioning Specialist and Functional Movement Screen Specialist. 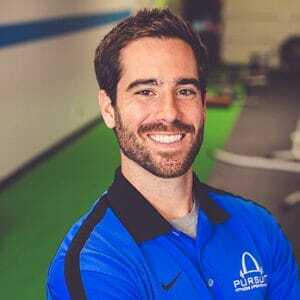 Through his own experience as a professional baseball player with the Kansas City Royals, his strength training and development working with elite athletes and his continuous pursuit of knowledge from the best in fitness industry he developed his own philosophy for training which has evolved into the P3 Method. 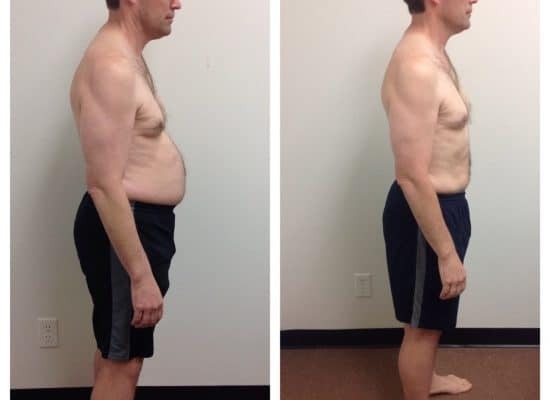 Through the years he has helped individuals from the ages of 15-70 reach their goals with weight loss, pain management, strength and functional movement. …we don’t let you give any less than 100%. And at the end of their workout, our members are always happy they came. Simply sign up for a Free Consultation with Ryan, the founder of PFP and creator of the P3 Method. 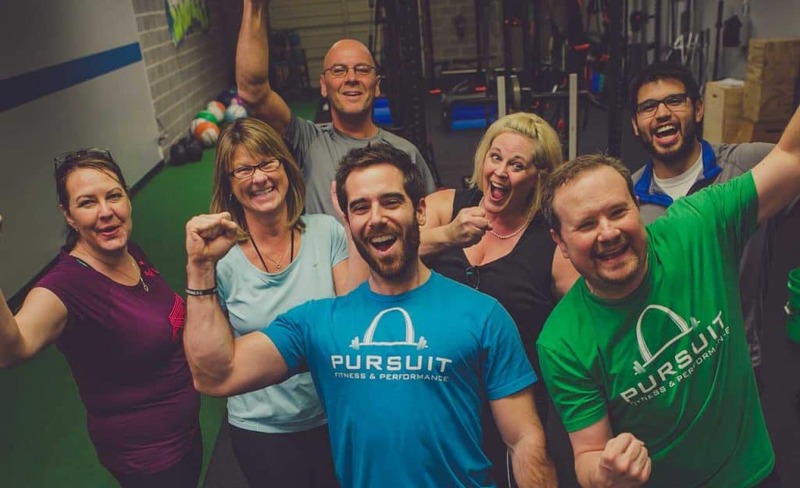 Then you can find out for certain how Pursuit Fitness can help you achieve your long term fitness goals. We’re not going to give you a hard sell. We just want to spend some time with you so we can each discover if we’re a good fit. If it all works out, we’ll sign you up for the 2 week free trial and get you started. Take this simple step right now and you’ll be on the road to uncovering the best version of yourself. JUST LOOK AT OUR SUCCESS STORIES BELOW.